This 1998 Cadillac was carefully maintained by the previous owner. The engine in no longer working so we are selling the vehicle 'As Is.' Interior and exterior are in excellent shape. Wheels and tires are aftermarket and very nice. The owner purchased a new vehicle and decided not to rebuild or repair this engine. 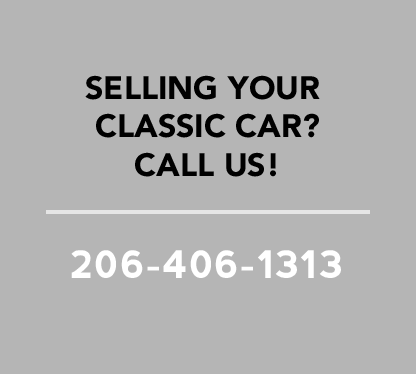 Please call Jim at (206) 406-1313 with questions.